Usher Raymond IV (born October 14, 1978), who performs under the mononym Usher, is an American singer, songwriter, dancer, and actor. 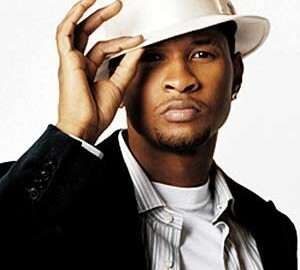 Usher rose to fame in the late 1990s with the release of his second album My Way, which spawned his first Billboard Hot 100 number-one hit, "Nice & Slow". The album has been certified 6-times platinum by the RIAA. 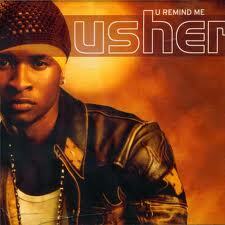 His follow-up album, 8701, produced the Billboard Hot 100 number one hits "U Remind Me" and "U Got It Bad". The album has been certified 4-times platinum by the RIAA.